Pensacola has been announced as one of 20 new White House TechHire communities, dedicated to creating pathways for more Americans to access well-paying tech jobs. Pensacola, under the leadership of Pensacola State College, joins a national network of 71 TechHire communities in receiving support to spearhead efforts to help overlooked and underrepresented Americans start technology careers. 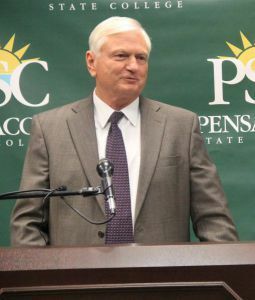 PSC President Edward Meadows says advanced technology programs are a stronghold of the college. 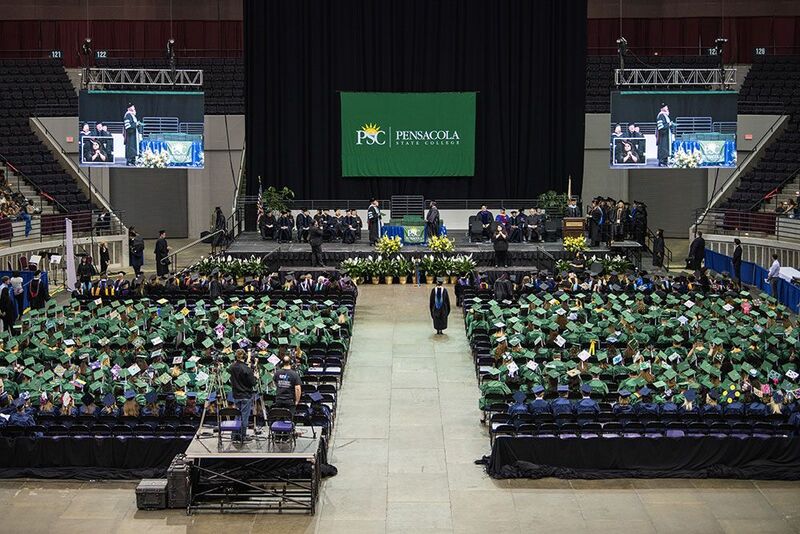 Pensacola State College will work with Innovation Coast, Inc., as well as employer partners – Global Business Solutions, Inc., Technical Software Services, Inc., Gulf Power Company, AppRiver, and the Institute of Human & Machine Cognition, to train and place 200 technology workers by 2020. With a focus on veterans, minorities, and economically disadvantaged individuals in the Pensacola area, students can gain skills across IT fields, including cybersecurity, coding, and networking. In addition to training, this initiative includes opportunities to make connections with potential employers and reduce unemployment. Pensacola’s designation as a TechHire Community was made possible due to the efforts of the City of Pensacola, Innovation Coast, Inc., and Pensacola State College. All TechHire communities go through an intensive and competitive application process to demonstrate their level of commitment and readiness in expanding the technology sector. The TechHire designation shows that Pensacola has the partners, employers, training providers, and the civil leadership support needed to implement and scale tech job opportunities for everyone.